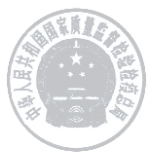 Our own testing personnel are available, and certified according to DIN EN 473.
are available for ferritic (W01), austenitic (W08) and duplex (W10) materials. 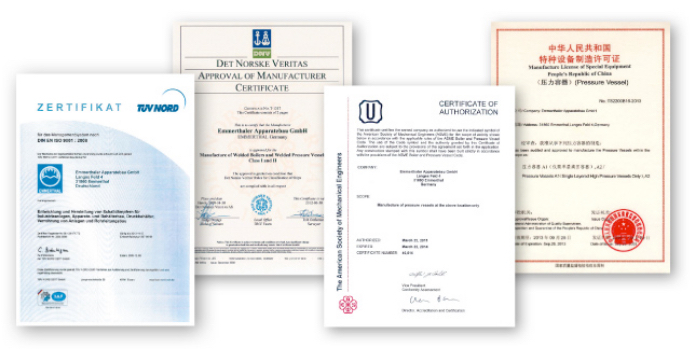 In order to give you a quick overview of our certificates and approvals, we have created a company profile in PDF format. It shows our core competencies, who we are and why you should work with us.